With our specialist knowledge and the hazardous areas project team’s vast experience, William Coates can undertake specialist Electrical Installation, Refurbishment, Maintenance & Inspection and testing works within hazardous areas and explosive atmospheres. The project team can safely plan, design, manage and carry out the works to the highest of industry standards, whilst implementing the company’s ethos of safety first and ensuring that the greatest care and attention is observed at all times. Potentially explosive atmospheres occur in onshore and offshore petro-chemical plants and refinery plants. 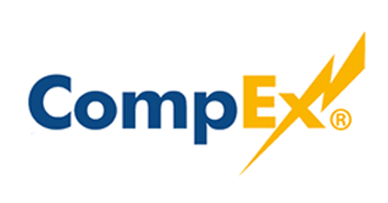 CompEx is the leading national training, assessment and certification scheme for electro-technical operatives working in potentially hazardous and explosive atmospheres. William Coates have an experienced team of engineers that are CompEx certificated and have an excellent understanding of the ATEX directives.